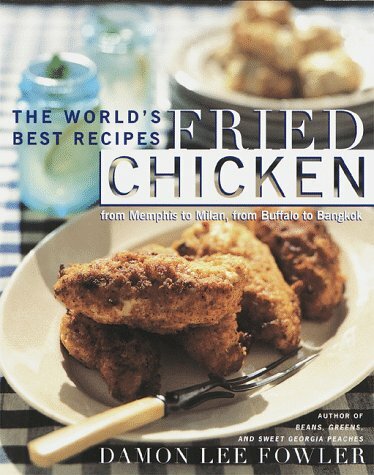 A gathering from around the world of delicious pan-fry, stir-fry, and deep-fry chicken recipes includes seventy-five recipes, including Indian Fried Chicken Malabar, suggestions from the Caribbean, classic American dishes, and much more. Original. Tour. Introduces useful equipment and techniques; gathers recipes for deep-frying, sauteing, and stir-frying chicken; and includes sauces and side dishes.